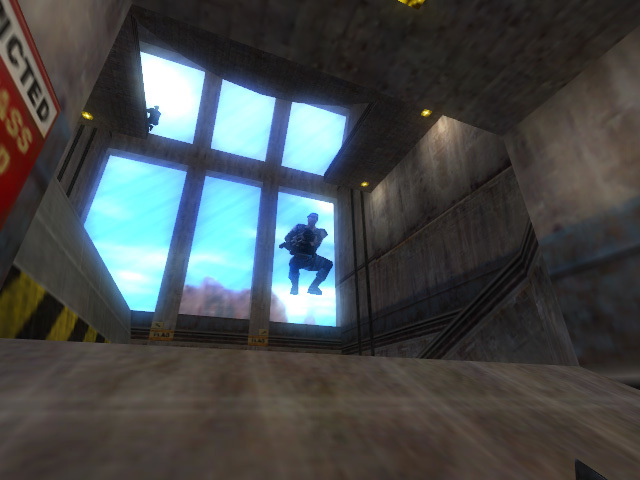 a tool for game replays recorded with Half-Life. 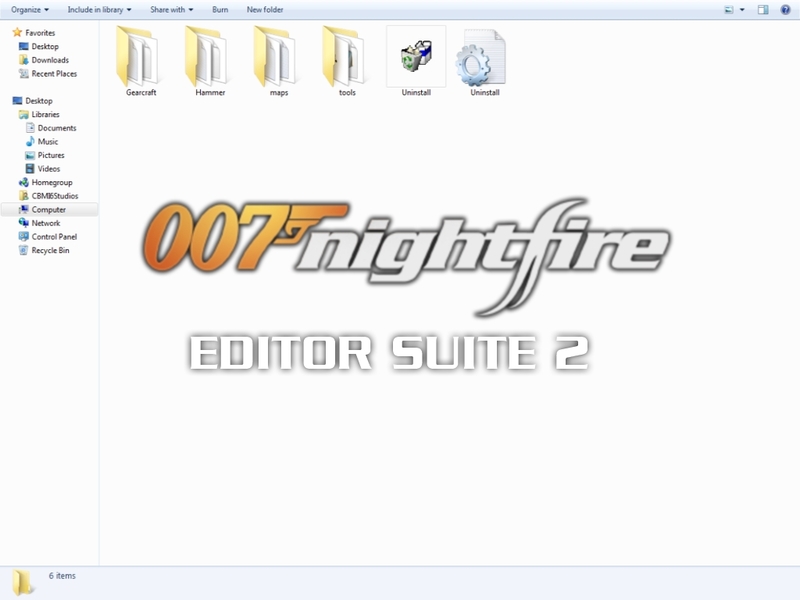 The second release of 007 Nightfire's PC modding tools originally released many years ago including Gearcraft, Model Compiler, Map Decompiler and more. 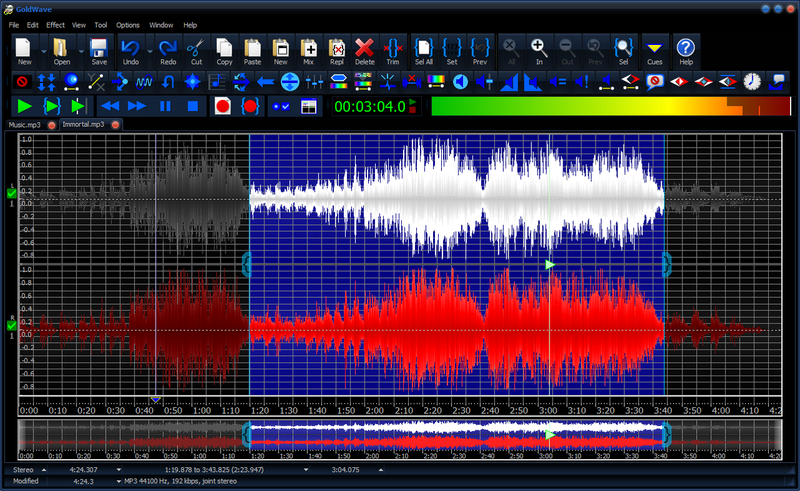 Tools which can decompress and compress Nightfire's .007 archives. 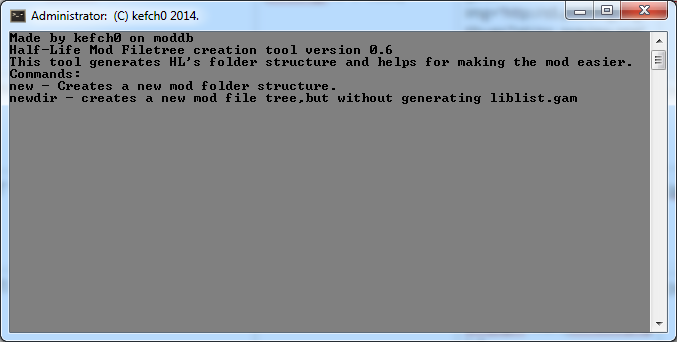 This new render dll's support transparent models in many new MOD's. 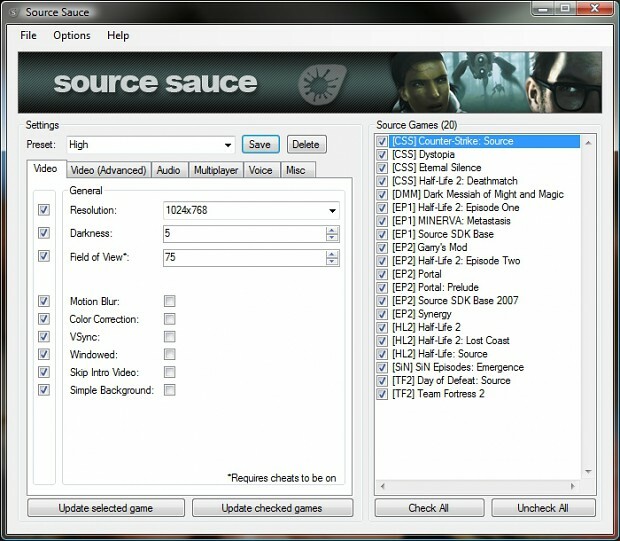 Source Sauce is a replacement out-of-game utility for the in-game options menu of Source Games. 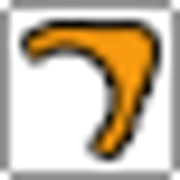 netdecode is a utility for parsing and analysing data within demo files produced by Valve's Source engine (only the Orange Box branch for now). 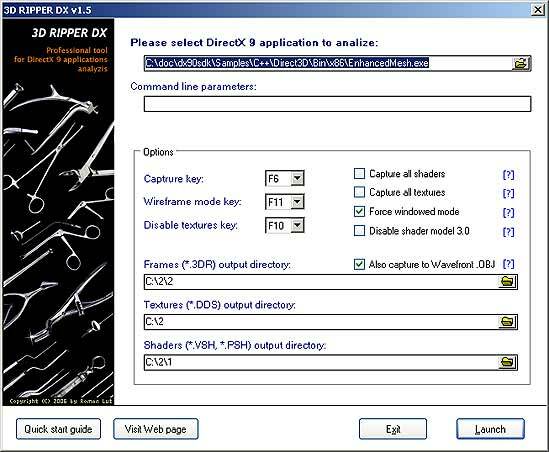 This is primarily a tool for testing and reference. 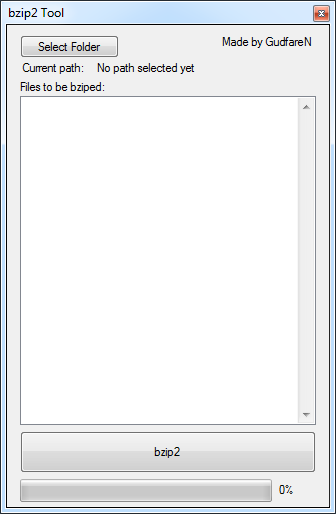 Poorly written in C#. 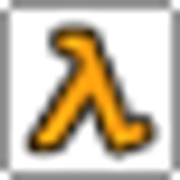 vdfplus is a small library that aims to help with converting Valve's KeyValue format to JSON and vice versa. 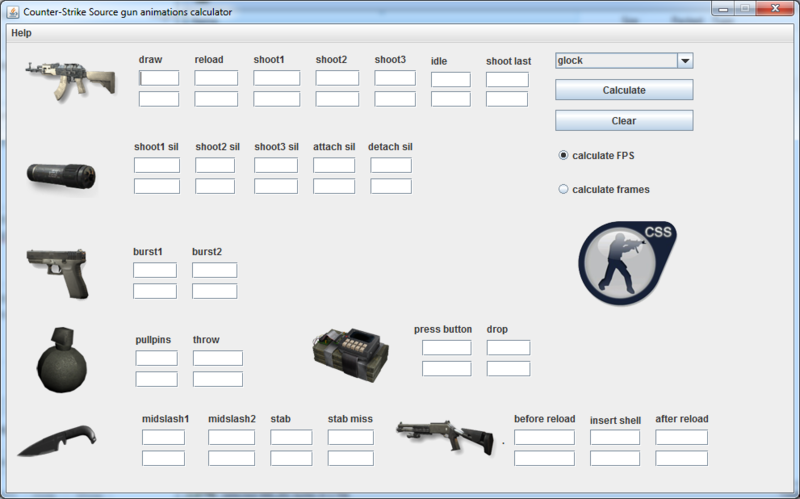 This Project aims to provide a parser which parses the log output of the goldsrc hlds engine (Counter-Strike, Half-Life, etc.). 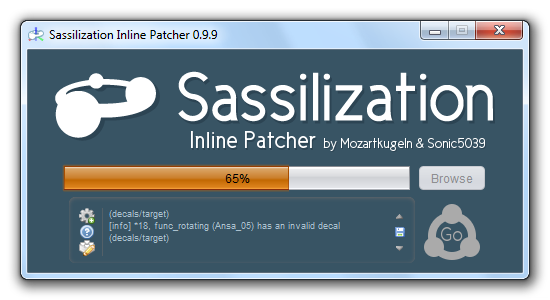 There is a parser written with ragel and one written by hand. 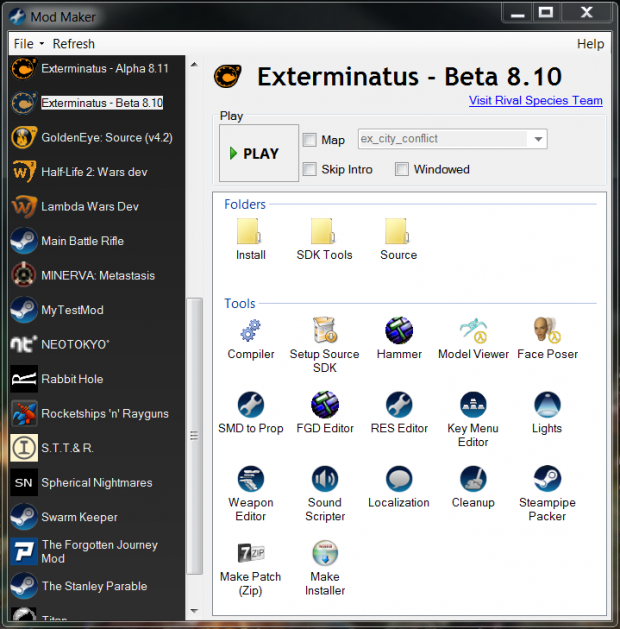 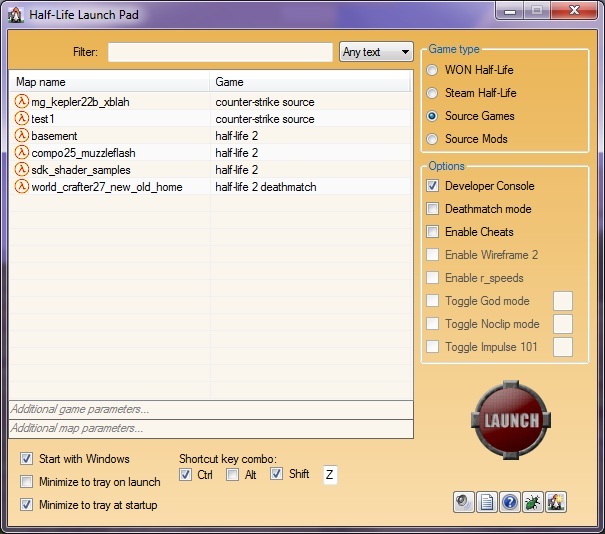 Half-Life Launch Pad is an application to ease the process of loading mods and maps for Source and GoldSource. 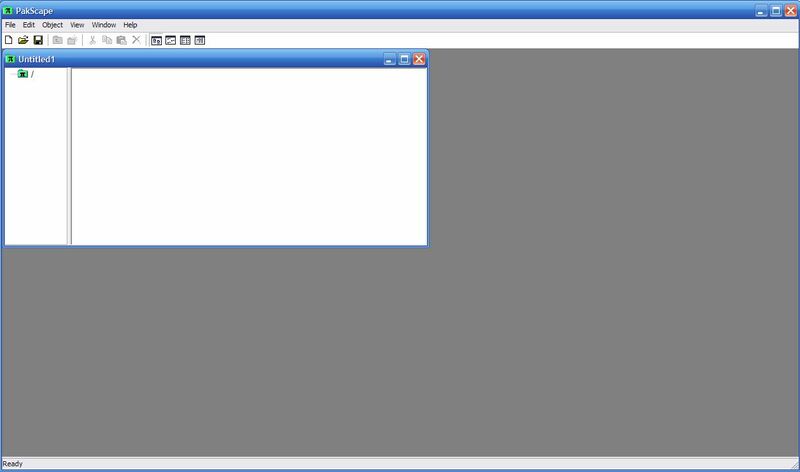 A PoC library for working with the VConsole network protocol. 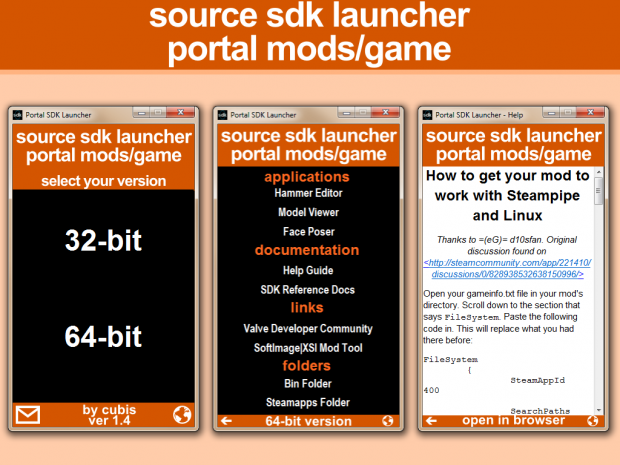 Source Engine based Project Cleaner - Primarily for SDK 2013 to make certain files more Linux & Mac friendly. 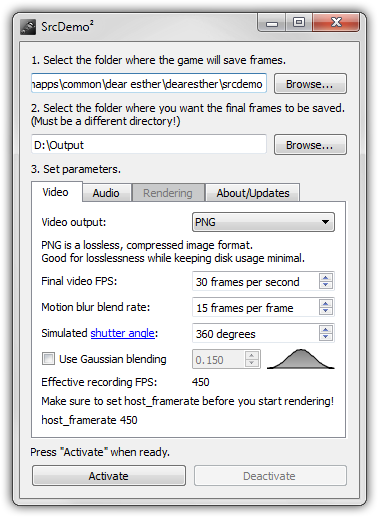 Render smoother Source Engine videos, faster. 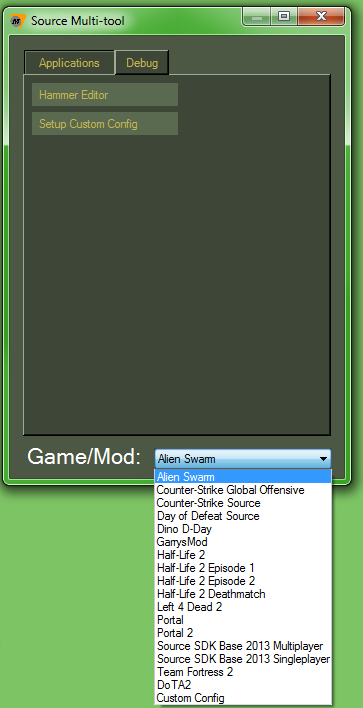 Automatically makes a blank mod! 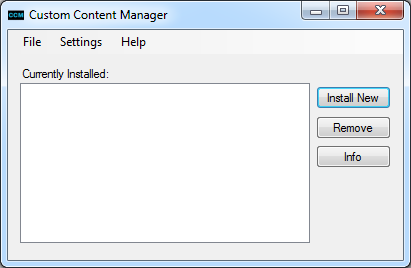 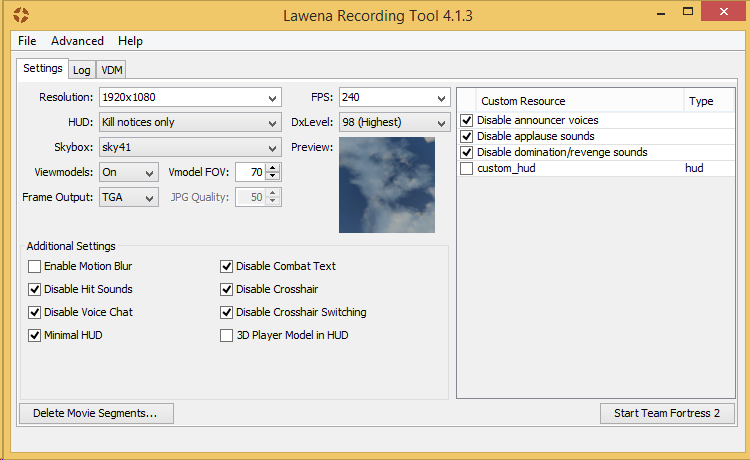 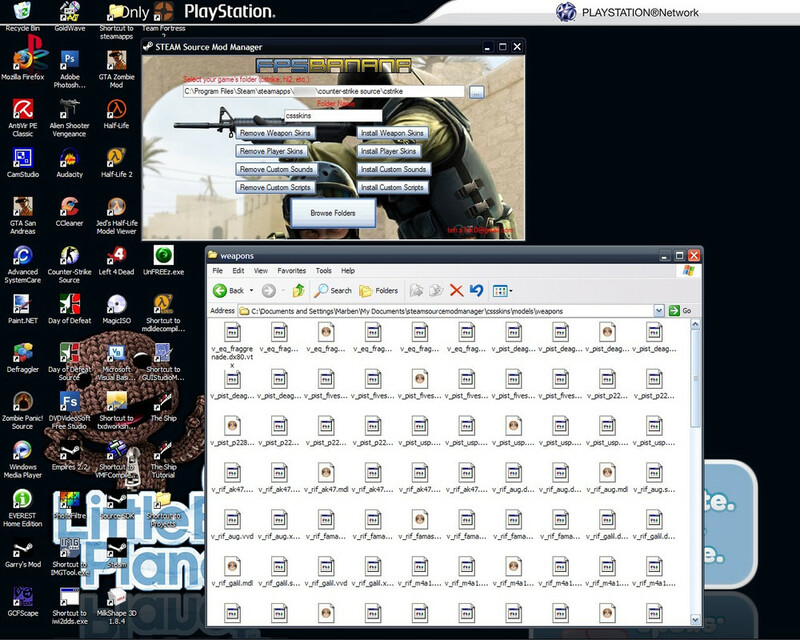 With Captioneer you can easily create your own Closed Captions for Source-based Games, like for Team Fortress 2. 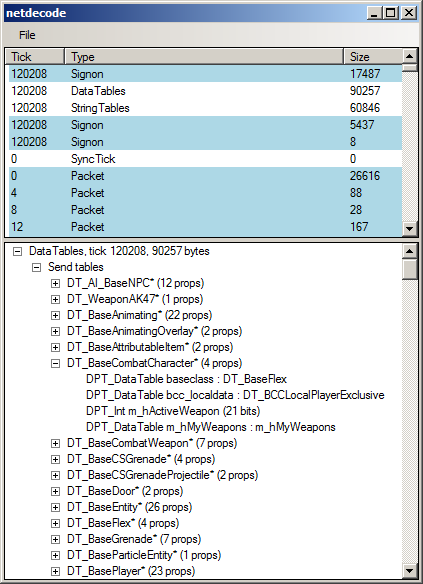 Valve Data File Parsing library. 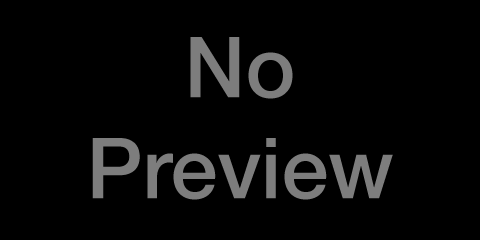 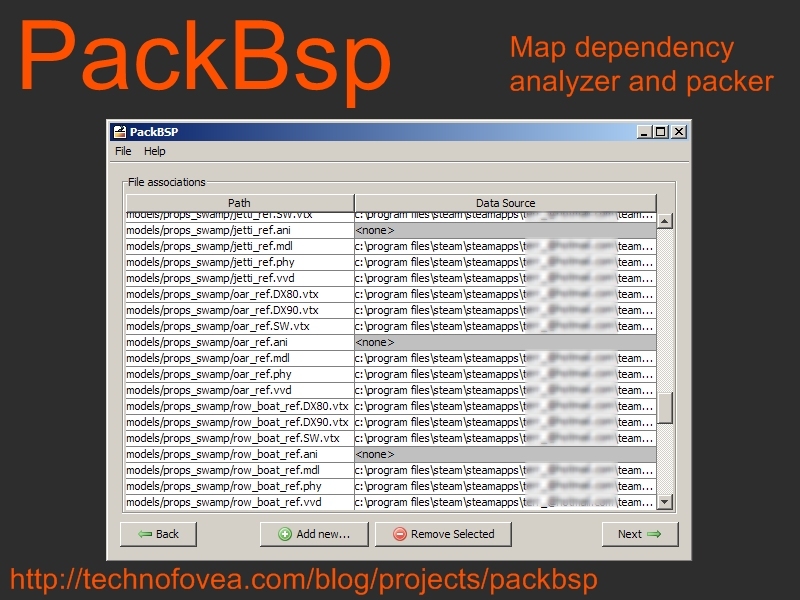 Here are compiled versions of some of the tools from the source sdk released on 12/1/2004. 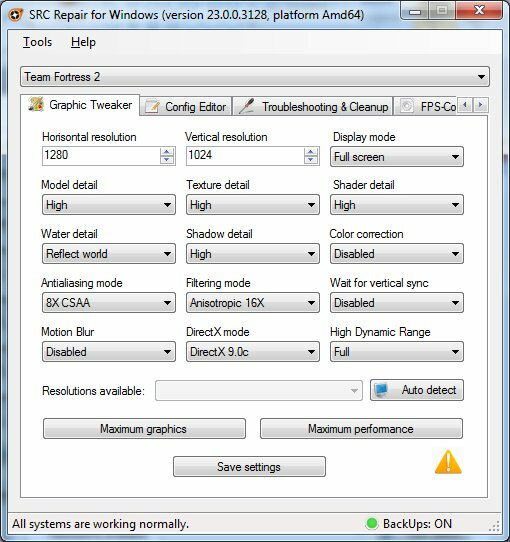 Just extract this somewhere and drag your demo file onto it and it'll remove all the scoreboards and command menus from demos. 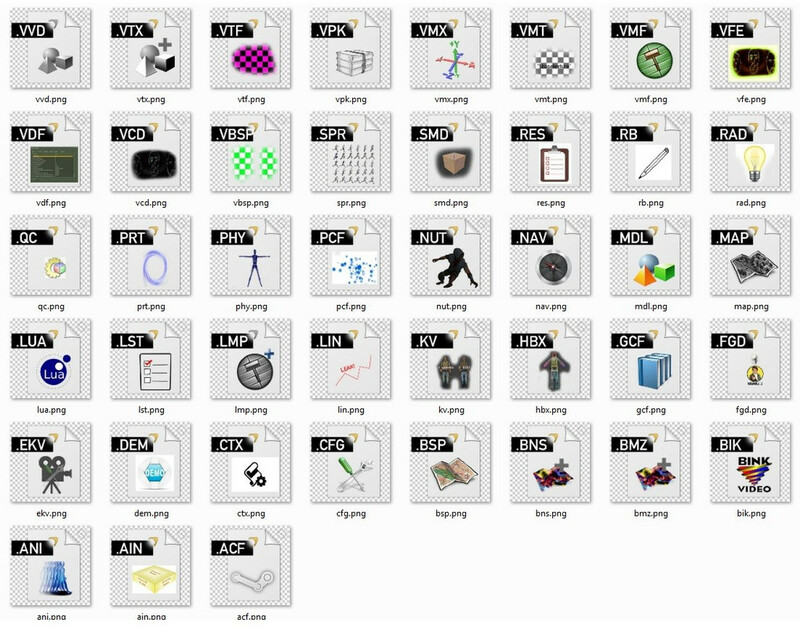 This is an all-in-one kit that comes with both Hammer 3.4 and 3.5, Auto Seamer, Batch Compiler, BSP Viewer, BSP2MAP, Crafty, GCF Scape, Leak Marker, MAP Viewer, Model Viewer, PAK Explorer, Revolver, Sprite Explorer, Sprite Fixer, Sprite Viewer, Sprite Wizard, Terrain Generator, Texture Extractor, Valve Compile Tools, Wally, WinBSPC, and ZHLT. 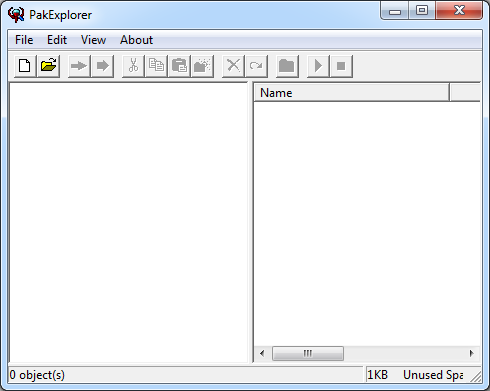 Parse Source SDK '.wc' files. 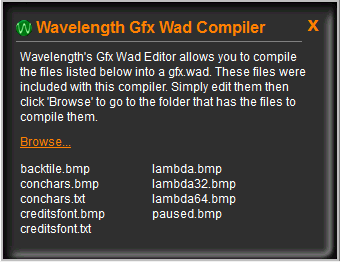 WebGL app that renders levels from the Source Engine, created against Team Fortress 2 resources. 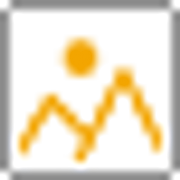 The Source Engine and anything related to it is the property of Valve Software, who does not authorize or endorse this project in any way. 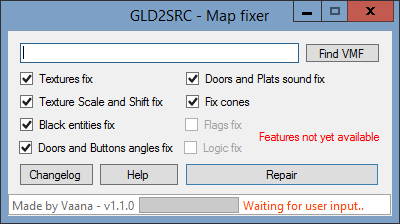 Tool for porting your GoldSource maps to Source. 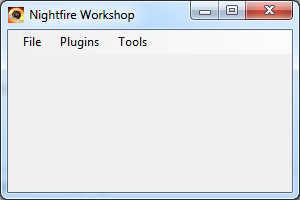 It features many fixes that will save hours of mindless work. 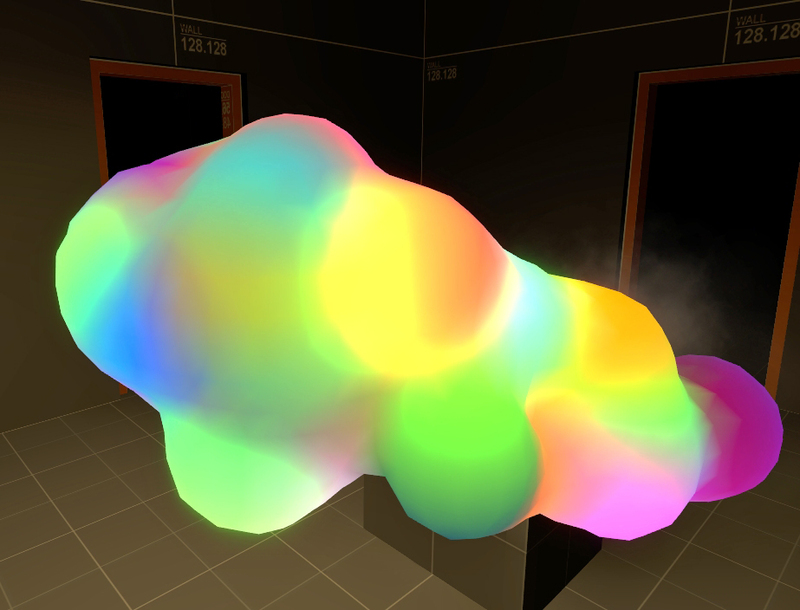 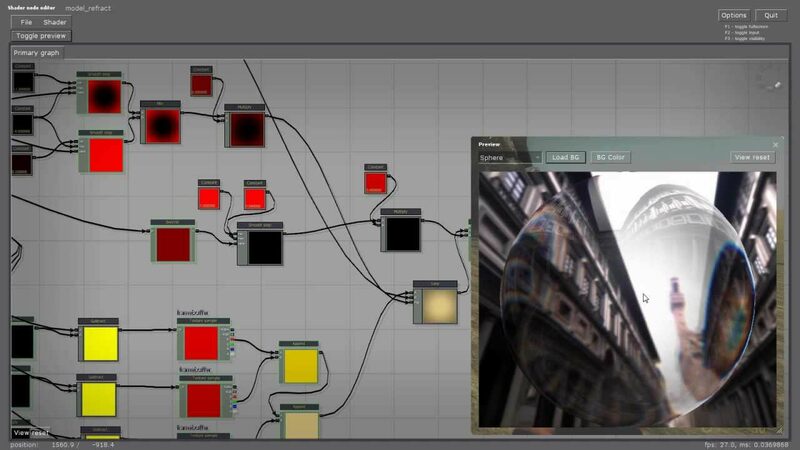 This is a pixel shader for bloom-like effects on any Half-Life engine game. 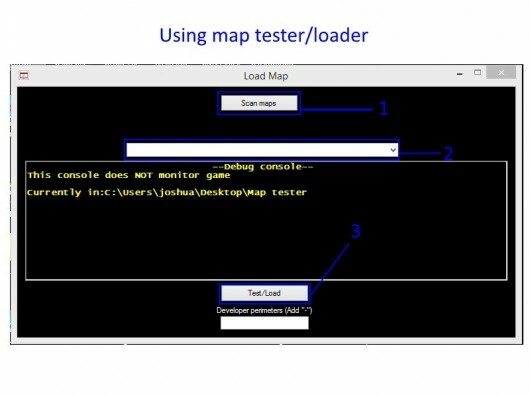 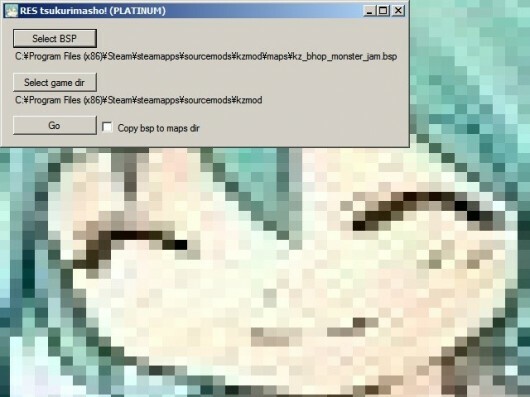 This tool was manly made to extract out the mapname of GoldSrc- and Source Engine demofiles and place it in the name of the demofile itself. 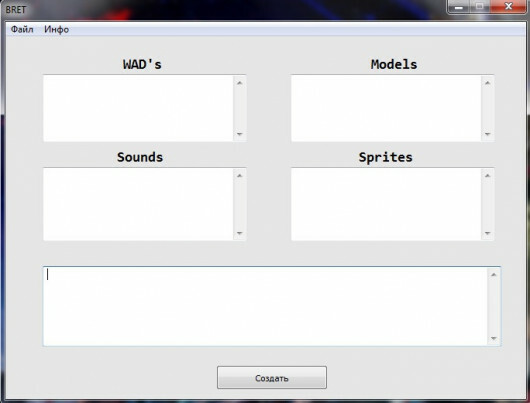 a free open source tool that can be used for tuning and cleaning up Steam and Source engine games. 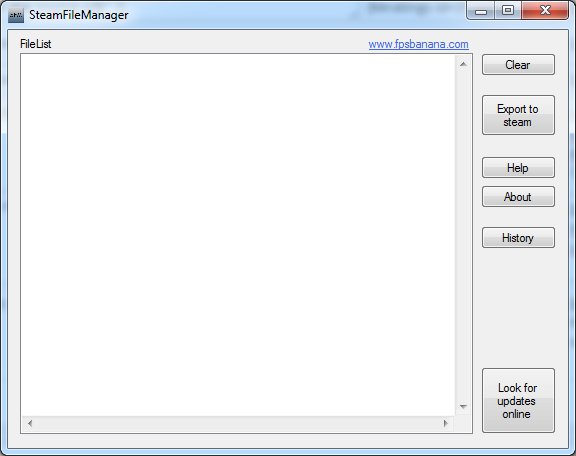 This is a simple interpreter library for the Source Config. 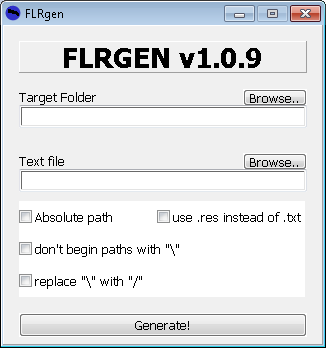 An NPM package for manipulating FGD (Forge Game Data) files. 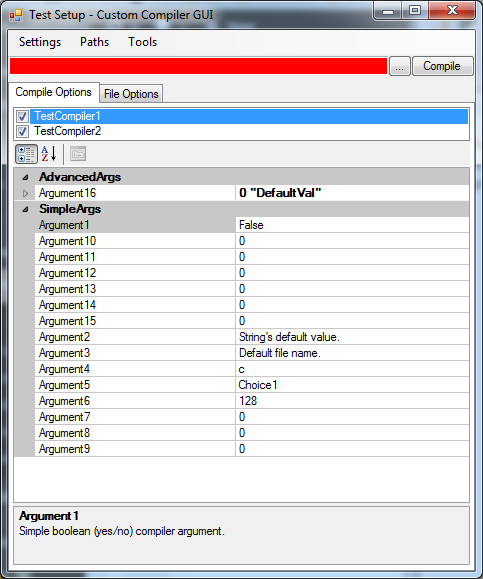 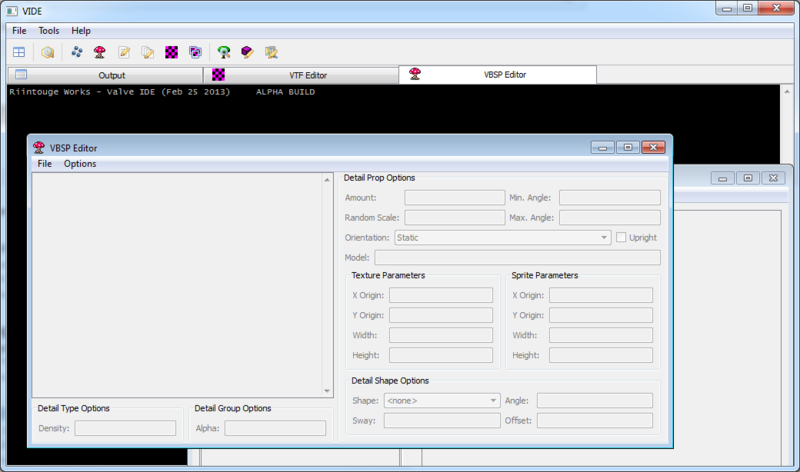 A GUI for both VTEX and studiomdl. 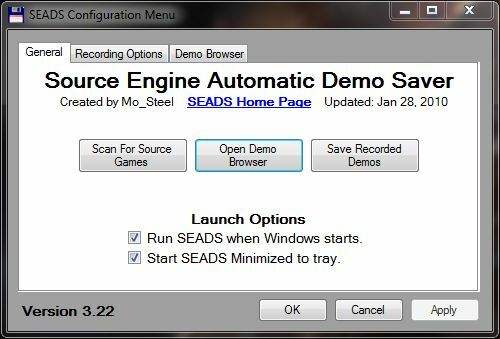 This tools manages your custom modifications for your Source based Steam games. 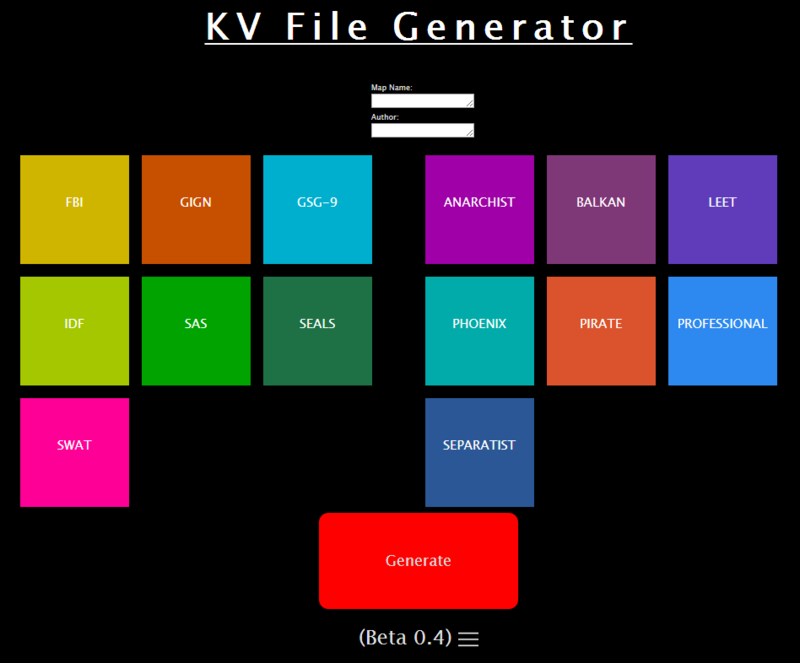 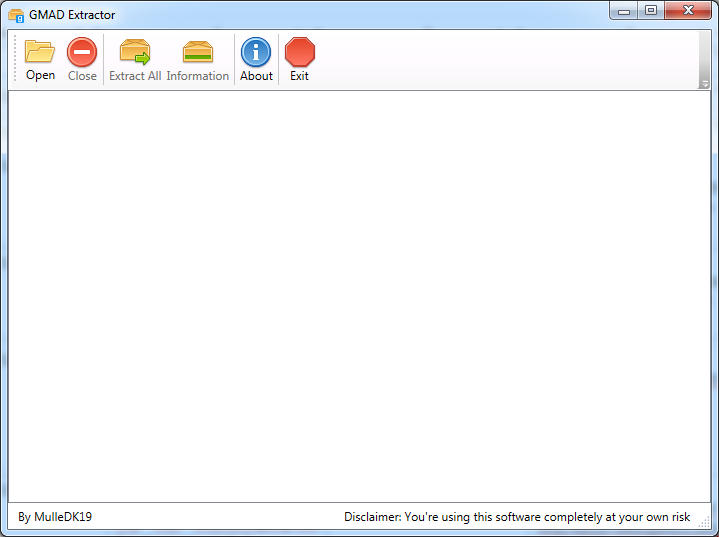 A utility that automatically generates a formatted .kv file based on your selection. 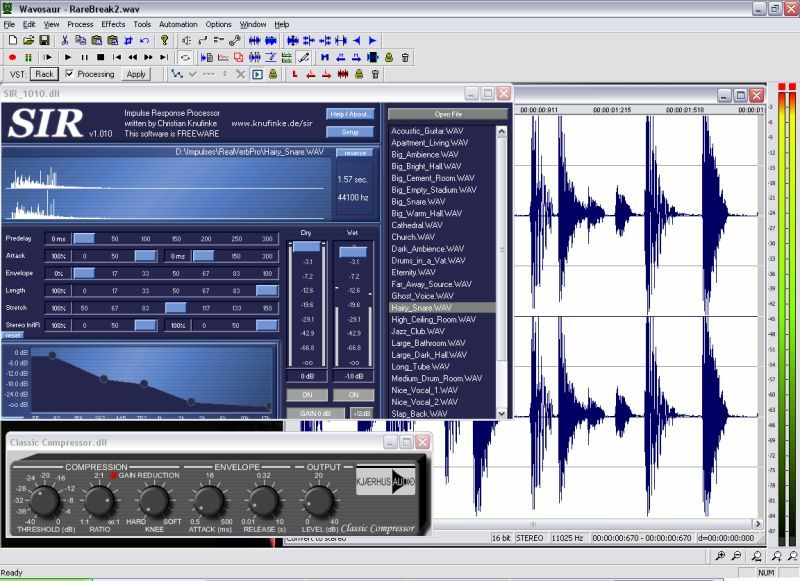 RESGen. 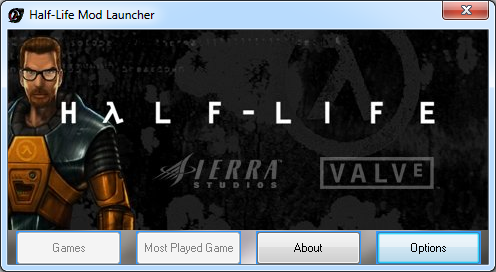 A tool to create .res files for Half-Life. 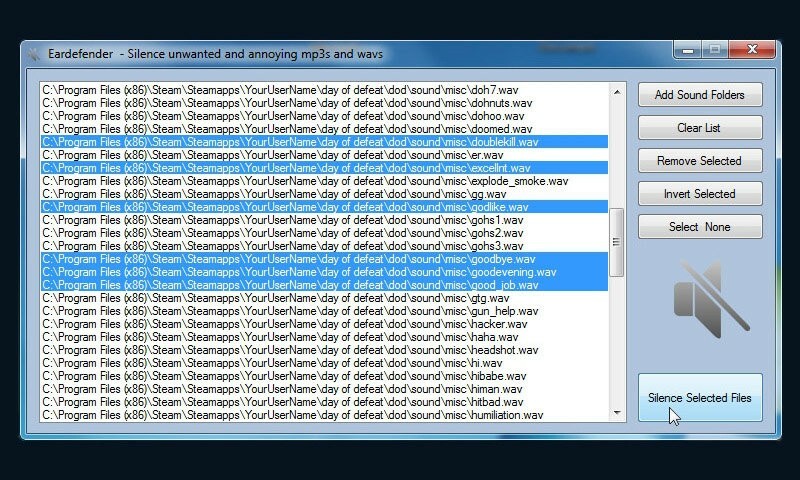 OmniToolz is a tweaker made for all games out there! 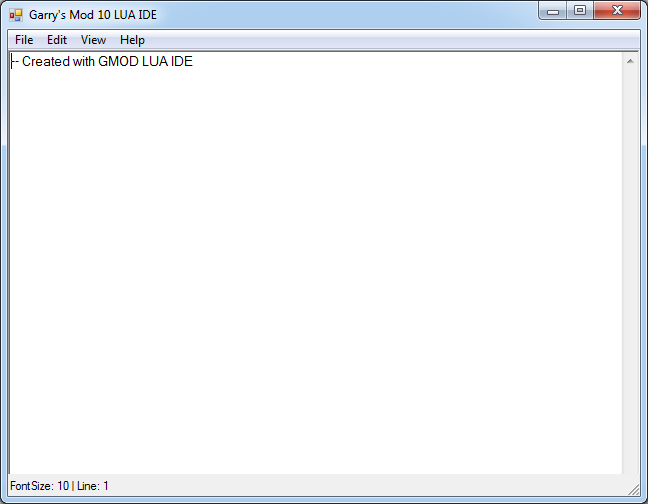 This is a C# library to manage GoldSrc specific files. 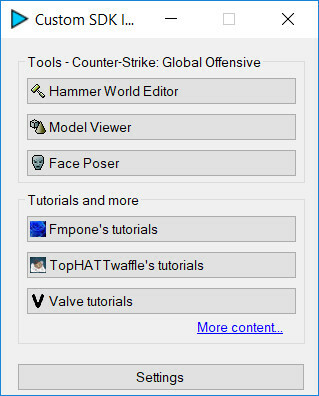 Vice is Valve's tool for ICE encryption, a trick used mainly to protect weapon script files from modification by server admins. 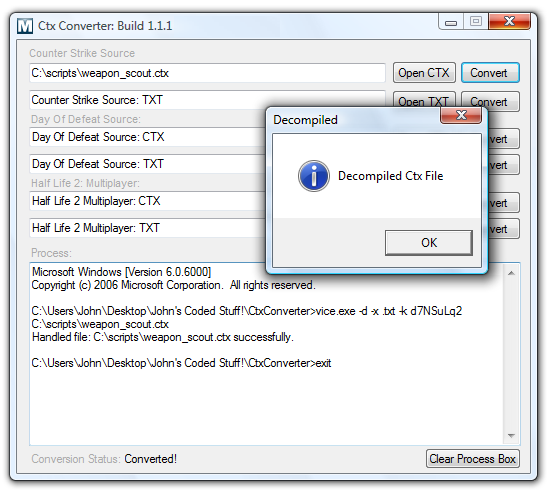 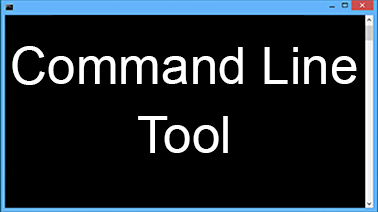 Allows console commands to be sent to source-engine games (hl2.exe). 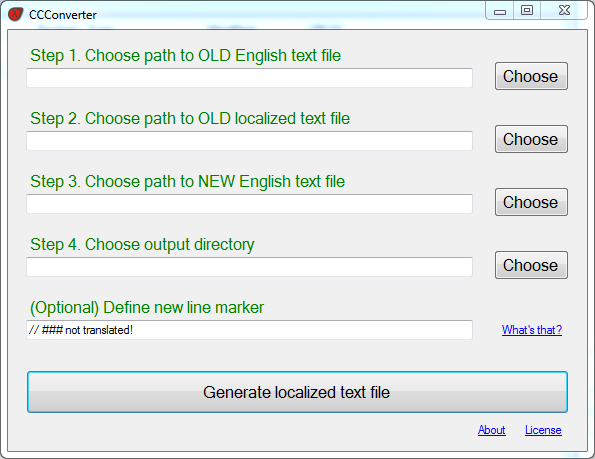 Works with text-mode clients.